This is an extremely well maintained 1,314 Sq.Ft. home with a professionally built addition giving an extra 150 Sq. 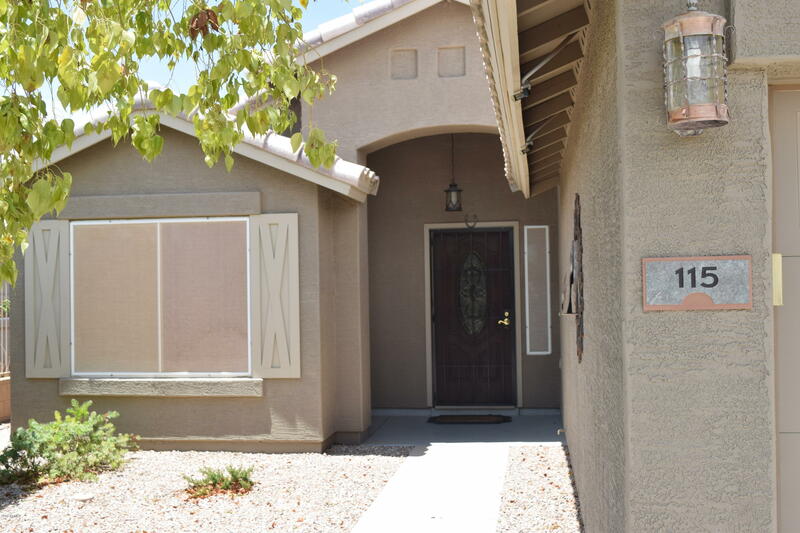 Ft. of living space, Lots of nice extras such as soft water system, granite counters, back yard awning, (overlooks) the #1 green, epoxied garage floors, solar operated attic fan, high baseboards. Just a really great house.